Megan was introduced to horses and racing at a young age after she and her family relocated from country Queensland to Victoria. 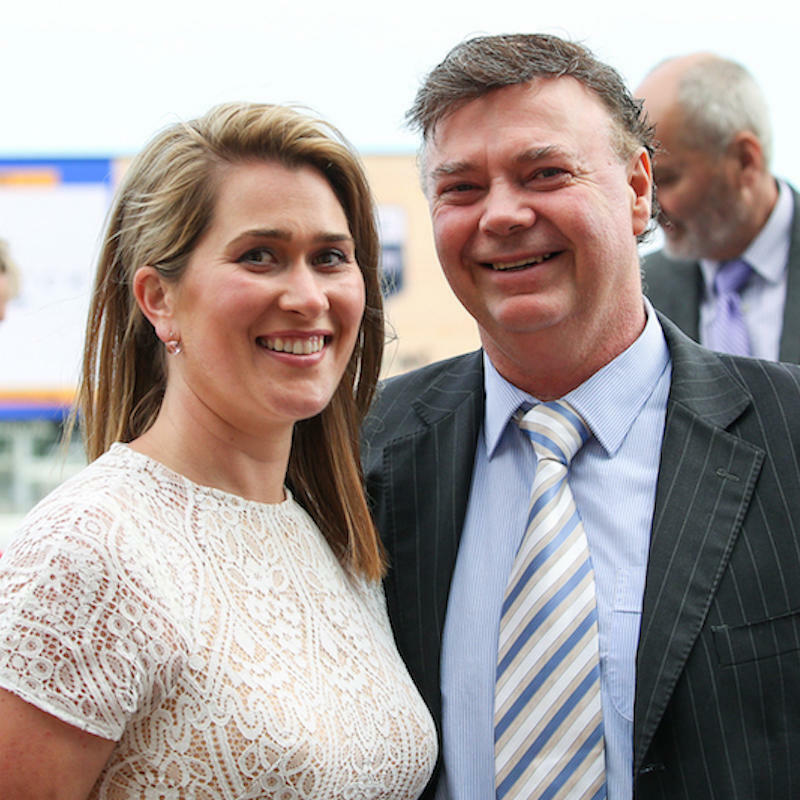 Losing no time, Megan’s uncle, then a Bendigo based trainer, saw that she was not only a regular attendee at the races but was comfortably riding and enjoying time in the saddle around the farm. Little did she know then that she would one day marry into one of Victoria’s leading breeding and training families. A trained and experienced nurse, Megan’s caring yet meticulous and organised nature is the perfect recipe to manage the day to day activities of their busy spelling and pre-training farm at Heath Hill. Her very hands-on approach ensures the 70 acre farm ticks like clockwork. The property, which faces Western Port Bay, boasts a 1420m synthetic hill track, 15 good sized post and rail day yards, 26 large and safe boxes as well as 20 spelling paddocks. Megan successfully juggles her hectic lifestyle being a mum of five children – Kayla (17), Emily (15), Liana (11), Ben (7) and Harry (5) and step mum to Brendan’s older children Bridget and Emily.